There are plenty of cheap essential oils out there for you to choose from, but most of them are garbage products that are not pure oils. It is true that you get what you pay for but that doesn’t mean you have to pay extremely premium prices to get a good essential oil. The higher priced oils run around $20-$30 for a small 10ml bottle of lavender essential oil. This guide will show you how to find good oils for a fraction of the price. You should keep in mind that the rock bottom prices like one dollar for a bottle of essential oil, are guaranteed to be terrible quality. To lower the cost of making the oil, the makers of it will add in other chemicals to dilute the oil. If you are ok with chemicals in your oils, then why are you even shopping for essential oils in the first place? The whole point of them is that they are all natural products that substitute for the chemically loaded commercial ones. Pure essential oils have powerful benefits that come from the plants they are distilled from. There is a middle ground between the super cheap oils but low quality oils and high quality but super expensive oils. This sweet spot is where you’ll get the most bang for your buck. 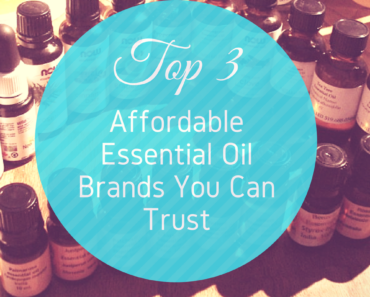 Here are the money-saving tips and brands to look for so you can find affordable but quality oils. The price of the oils listed below could have changed since this article was posted. If you click the links you can see the current pricing on Amazon. Hopefully they aren’t too different between when you look at this article from when the research was done! 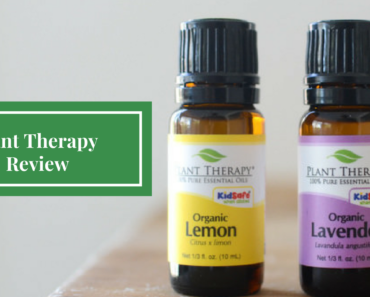 Plant Therapy comes in first place because it is the highest quality oil you will get at a decent price. They have an incredible variety of oils to choose from and they even have kid friendly options. They work with Robert Tisserand, who is a world renowned aromatherapist, for his expertise on essential oil quality and blends. Plant Therapy also works with several analytical laboratories to ensure the quality of their source plants remains high. This is the only company that sells mid-priced oils and provides transparent batch reports on each oil produced. The only other companies that provide this level of transparency on the quality are the premium priced ones. Price: $6.49 for a 10ml bottle of Lavender Oil. Aura Cacia is a really popular brand that is sold in many retail stores like Whole Foods and Target. This brand’s oils are great quality and they have organic options. 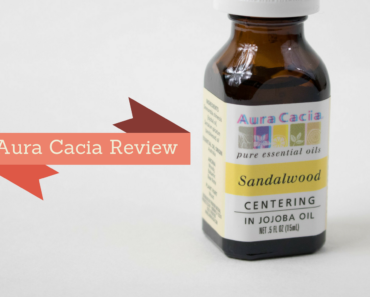 Aura Cacia also has hundreds of oil varieties and blends so you can find an affordable oil for any need you have. 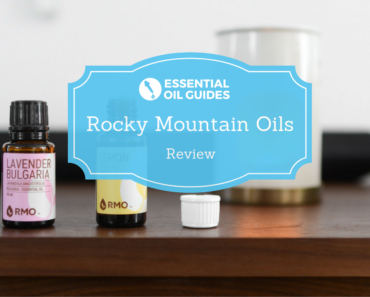 This company has many commitments to the environment and using sustainably sourced oils for their products. You can get find the cheapest deals on Aura Cacia on Amazon. It is actually cheaper to buy on Amazon than on Aura Cacia’s website. Price: $9.95 for a 10ml bottle of Lavender Oil. When you buy oils in bulk or more at a time, you can get a better deal. 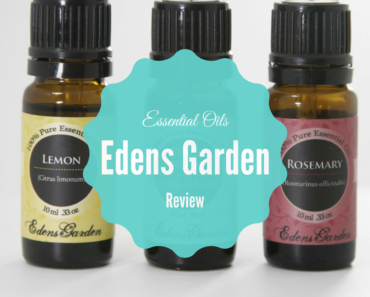 For example, Eden’s Garden offers many kits that will give you at 25% or more discount over what you would pay for each of the individual oils sold separately. Most brands offer a variety of different kits you can choose from. Some have specific kits for beginners. Some kits have themes like relaxation or improved health. If you are diffusing oils, then you should get a diffuser that has an intermittent setting. This setting allows you to have essential oils diffused intermittently instead of continuously. The diffuser will diffuse the oils for a minute and then pause for a minute before diffusing again. This on and off cycle helps you use less oil while still keeping the air filled with essential oils. You can save a lot of oil by using this setting, especially if you want to run your diffuser for hours on end. Not all diffusers have this setting so make sure to check this before buying if it’s important to you. You should also set it to just run for one hour instead of all night if you use it to help you fall asleep. Unless you need the specific oil for a health benefit, stay away from the rarer essential oils. These oils like rose or jasmine are way more expensive than other oils. Stick with the more common oils like lavender or peppermint to save money. Good luck on your quest to pinch pennies on essential oils. Stick with these brands and tips and you can definitely save a ton of money. If you ever feel guilty about diffusing oils or worried about the price, just think about how much cheaper it is than burning candles. Many candles burn really quickly and are less safe than diffusing essential oils. 5 drops of oil can last hours. Keep it all in perspective and reap the many powerful benefits of essential oils!